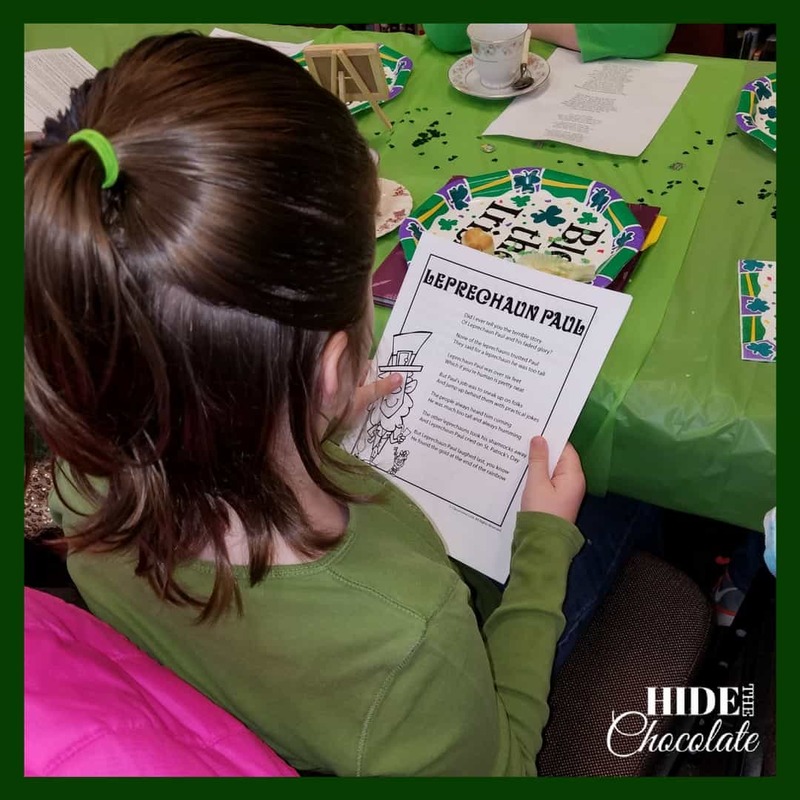 "There was an Old Man of Kilkenny ...."
Limericks, green snacks, and fun were all part of our St. Patrick's Day Poetry Teatime this month. 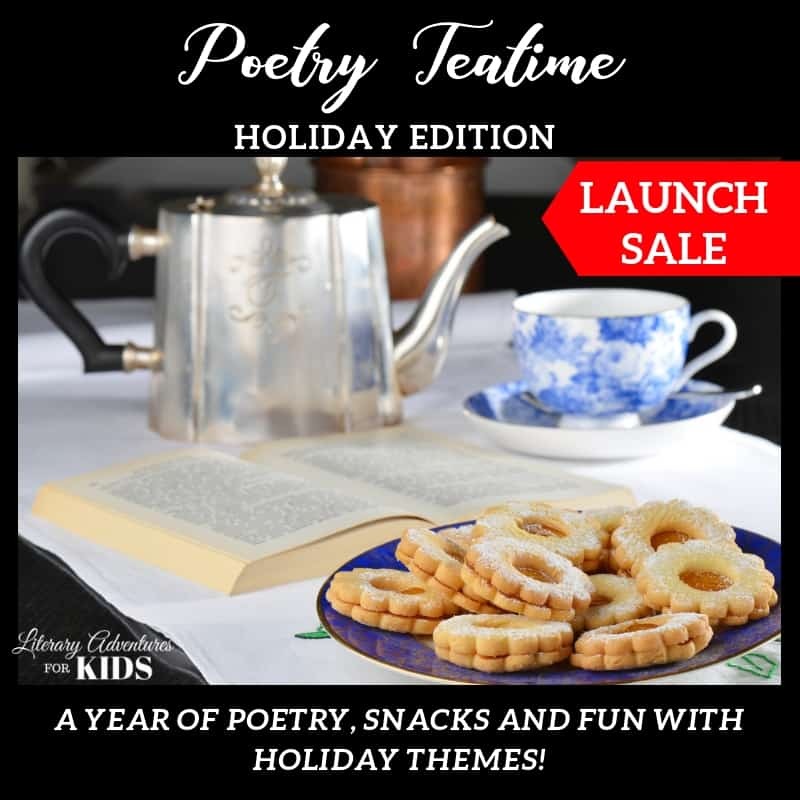 This month our #poetryteatime theme was St. Patrick's day. 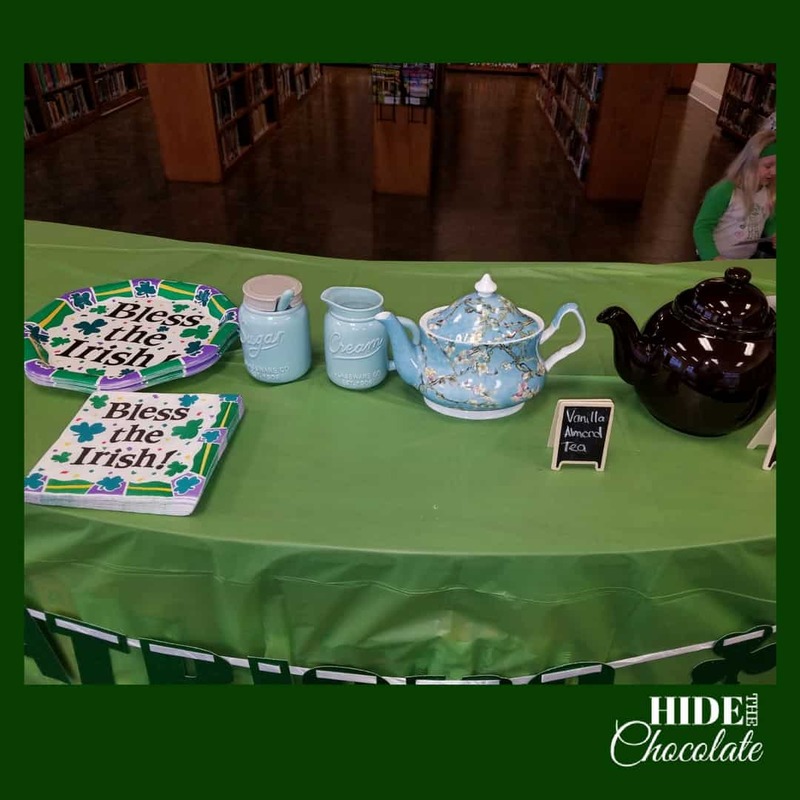 So, we pulled out everything green, decorated the library, and invited our friends to share their favorite #StPatricksDay poems while we drank green tea and munched on green snacks. 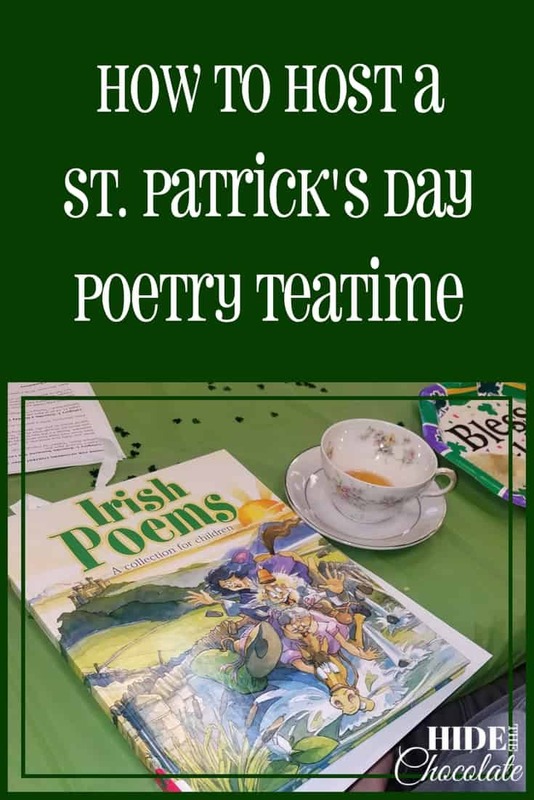 This month our poetry teatime theme was St. Patrick's day. 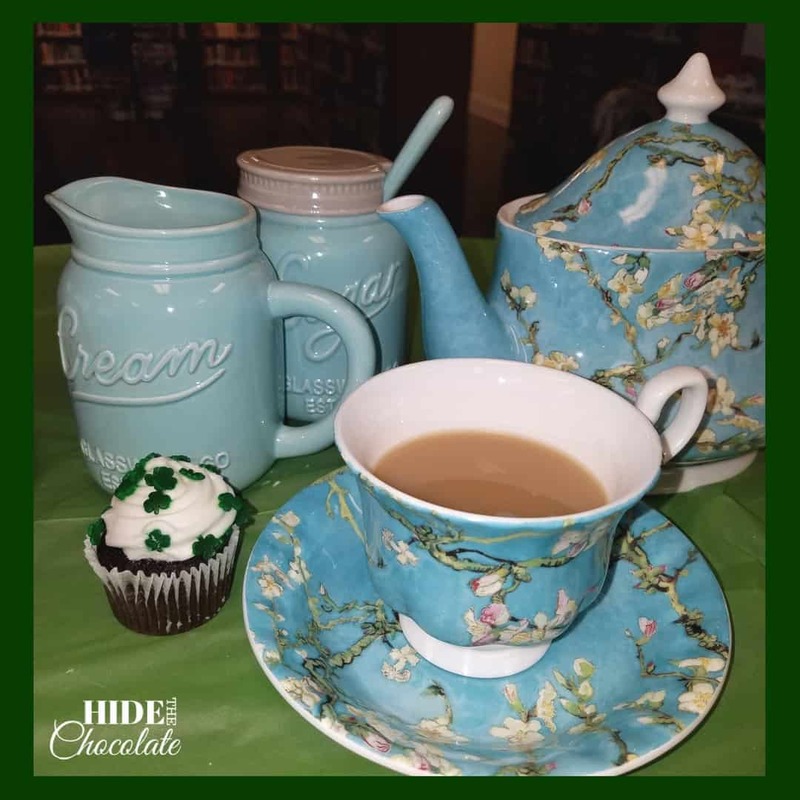 So, we pulled out everything green, decorated the library, and invited our friends to share their favorite St. Patrick's Day poems while we drank green tea and munched on green snacks. Cupcakes with candy clovers or Lucky Charms on the frosting. Well, this one was easy -- literally anything green works. We started off St. Patrick's Day Poetry Teatime by letting the kids read poems that they brought from home. I ask the kids to bring poems they've found in books and on the internet, but I also encourage them to write their own. Several shared poems they had written specifically for poetry teatime. After the children shared their poems, I introduced the Limerick poem to them. We talked about limericks and I shared several different ones I had found. Then we used Brave Writer's limerick activity to write our poems. 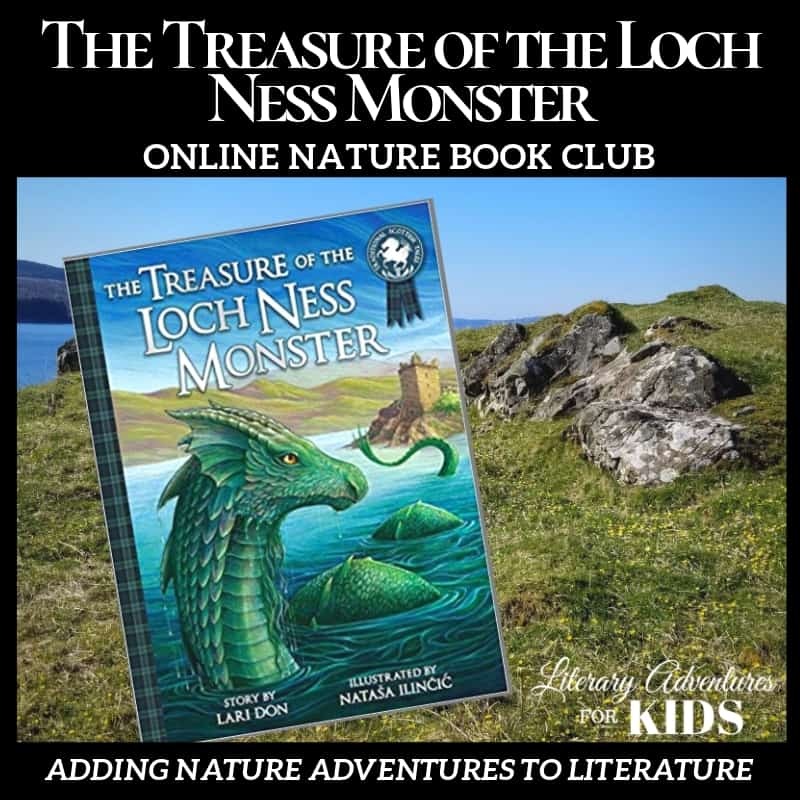 Click on the article below to print out the activity. 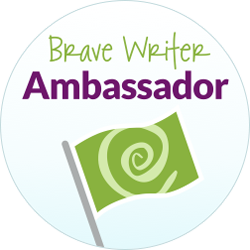 How about writing a limerick with your kids today to celebrate? Here's the format (each space is a syllable, not a word): For a fun Irish twist, look up some cities on a map of the Green Isle and use them in your Limericks: You might add Irish items like pots of gold, rainbows, leprechauns, and shamrocks. Our poetry teatime group keeps growing and changing. We have so much fun meeting with our friends and sharing our love of literature. Invite some friends over, add some fun snacks, and read some poetry -- it's almost as much fun as reading about "the old man from Nantucket." Your Irish Tea Table looks terrific! Love this idea. I may have to implement tea time for our read aloud this month. 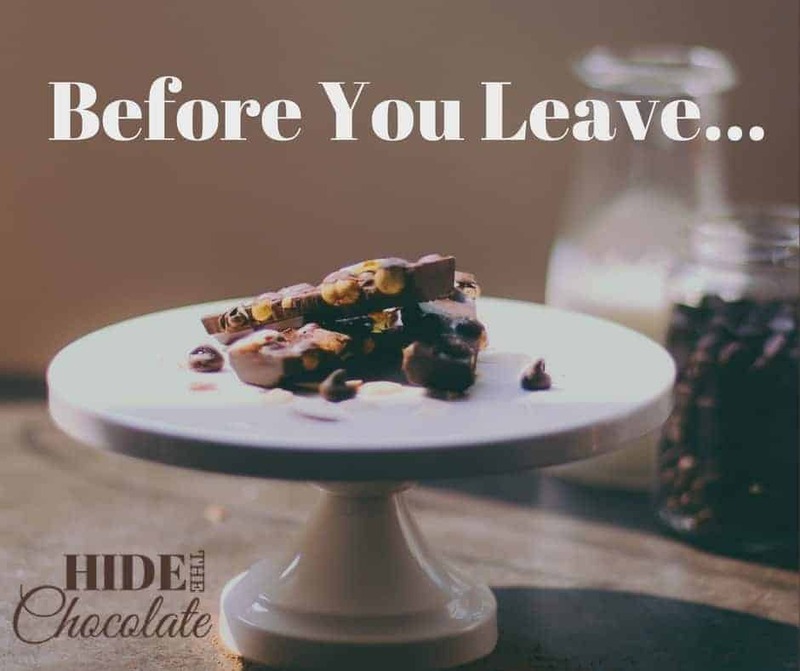 Thank you for sharing this week at our Encouraging Hearts & Home blog hop! Thanks! We love Teatime here!